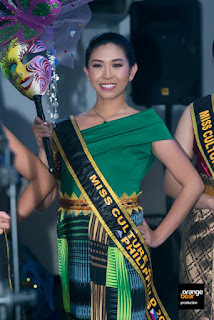 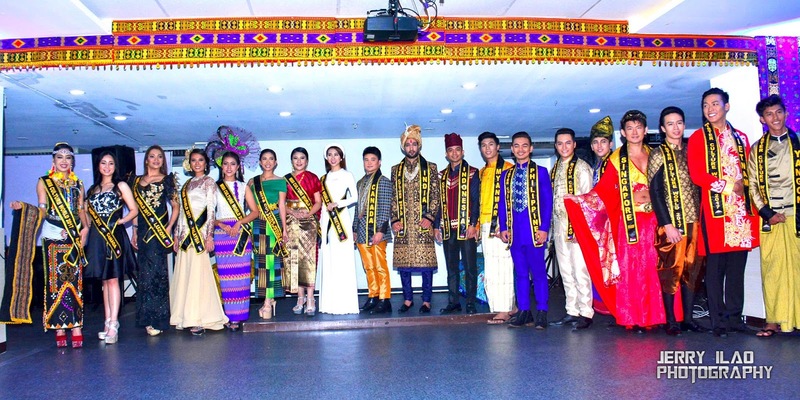 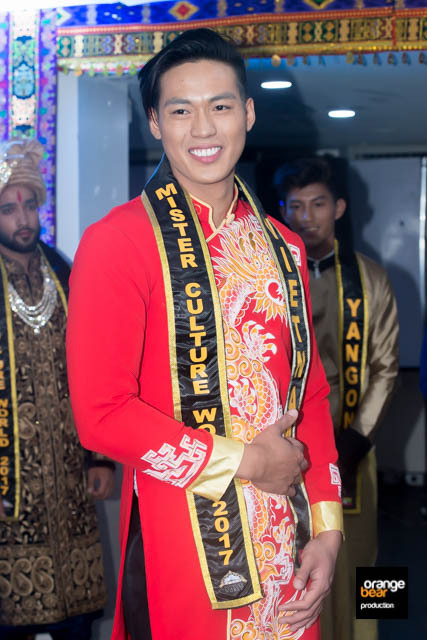 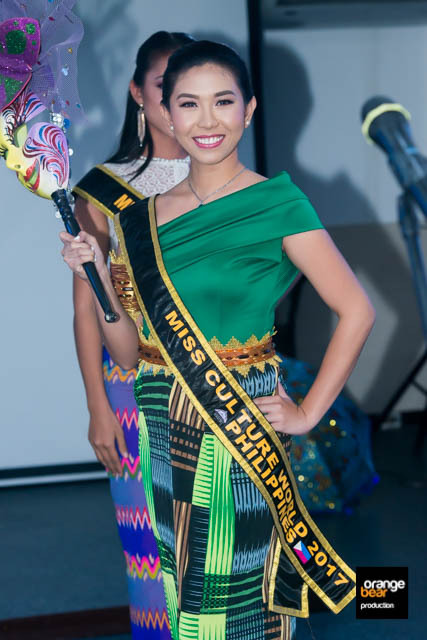 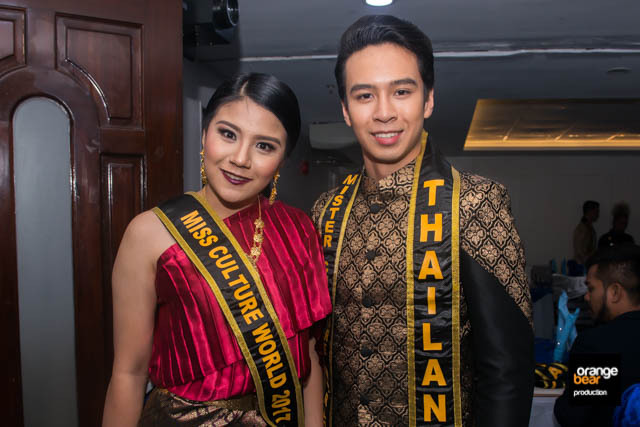 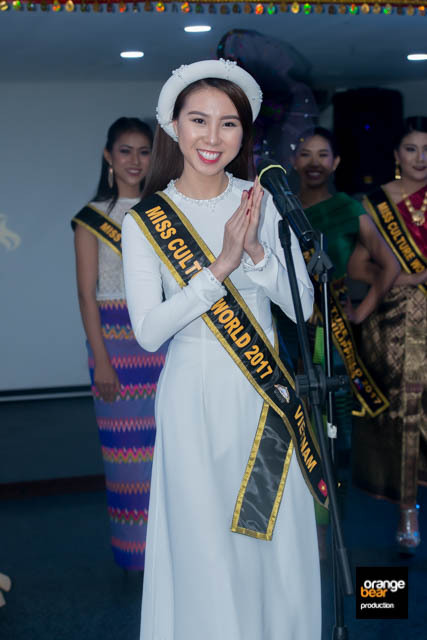 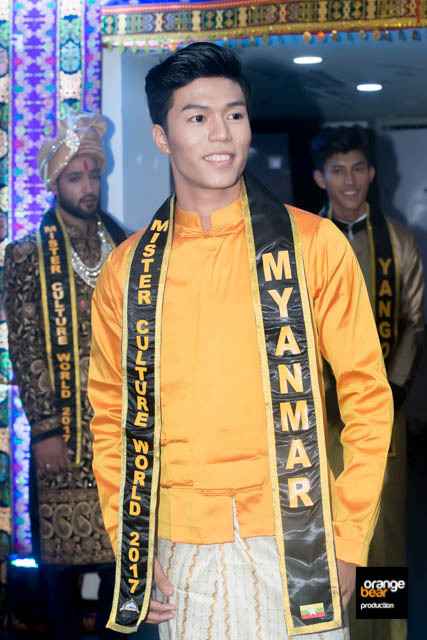 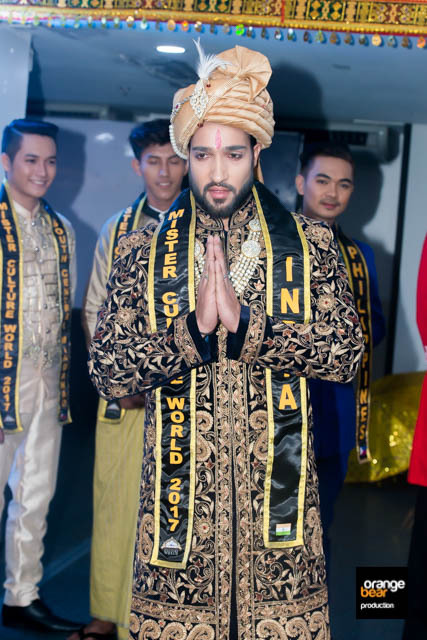 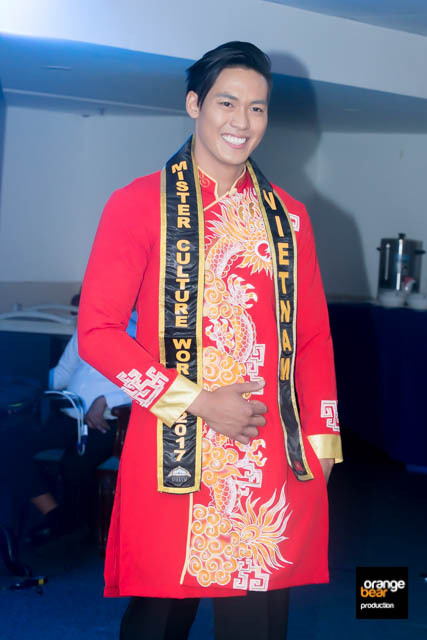 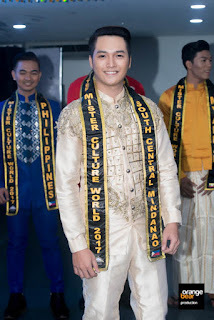 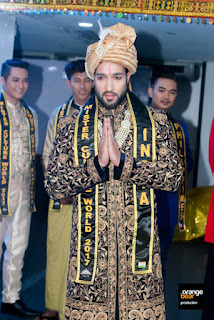 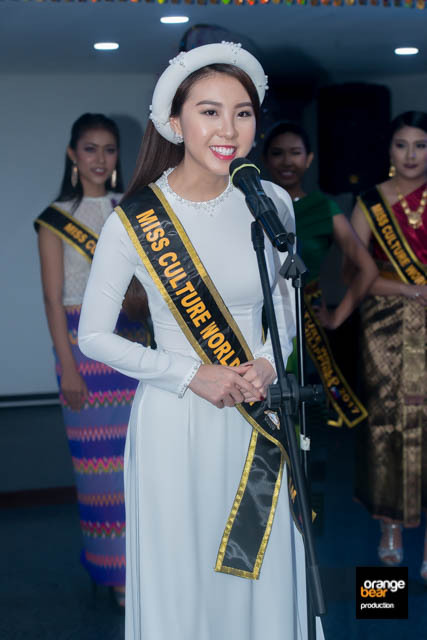 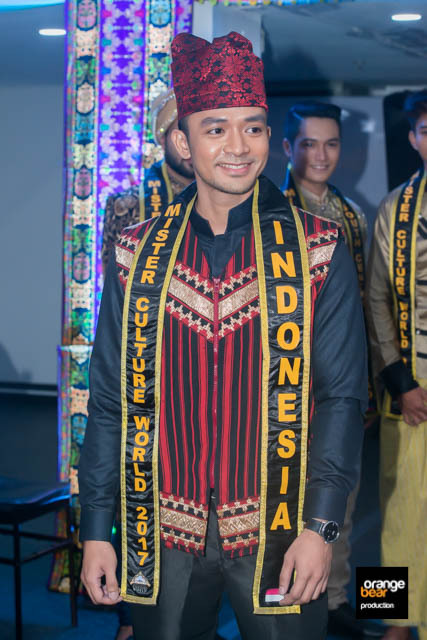 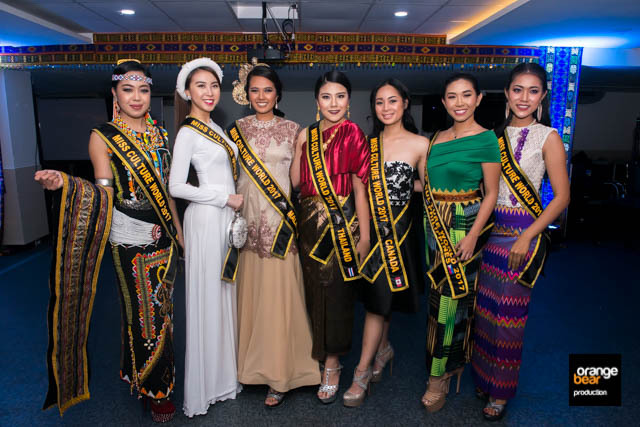 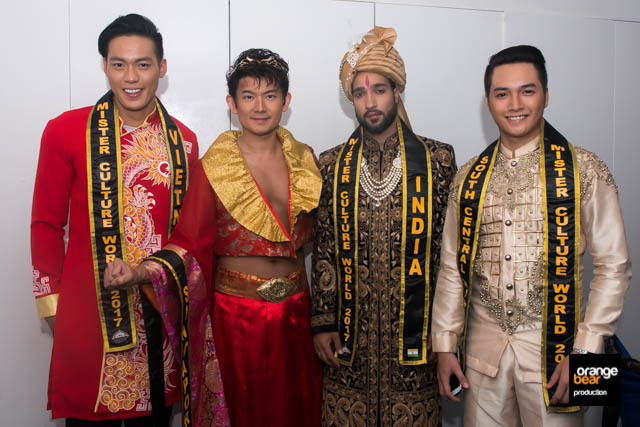 Held last thursday at the Icon Hotel in Timog Avenue, the candidates for the Mister and Miss Culture World 2017 was presented to the media. 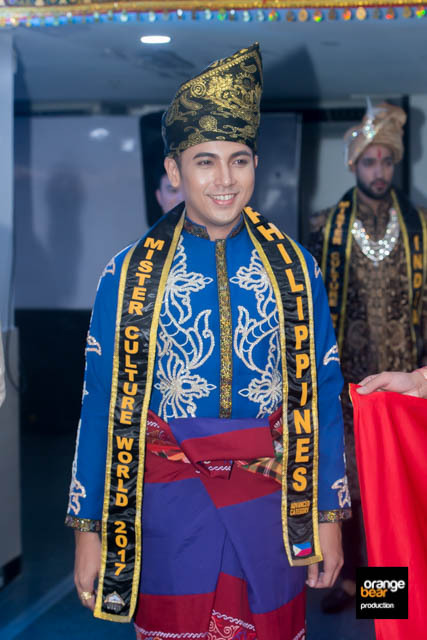 Candidates represented their home countries with pride as they paraded in their national costumes. 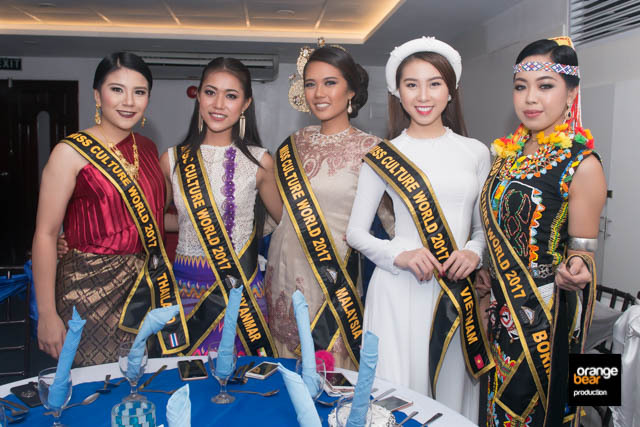 Currently they are on provincial tours as part of their promotional activities and will crown the 2017 winners on May 25, 2017.